Jon Toogood has announced he will perform some of his favourite songs (including his own) solo and acoustic in intimate venues across Australia. 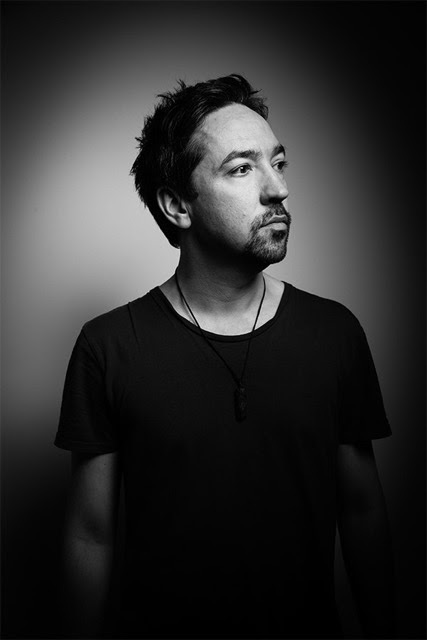 As frontman of Shihad for over 25 years and the man behind the collaborative affair The Adults, Jon Toogood has more New Zealand radio hits than any other artist in NZ history. Shihad sold more than 250,000 albums with two certified double platinum and five albums certified gold in New Zealand and Australia. At the 40th Anniversary of the Official New Zealand Music Charts Jon was presented with awards for the most singles in the charts by a NZ artist with 25 singles & most number 1 albums by NZ artists with 5 number 1 albums. Jon was inducted into the RIANZ NZ Rock’n’Roll Hall of Fame in 2010 with a Lifetime Achievement Award – the youngest inductees so far. Tickets are available through the venues.